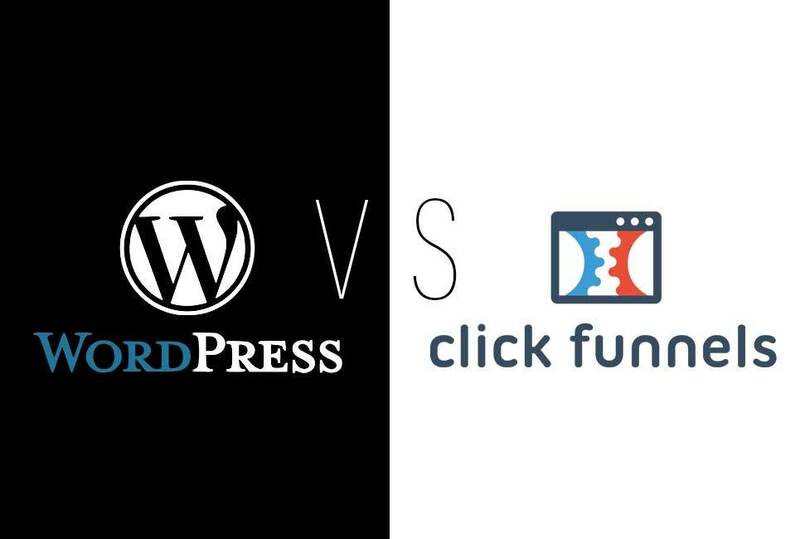 ClickFunnels vs WordPress/Thrive Themes - Save $1,000? Should you build your sales funnel in ClickFunnels or in WordPress, using Thrive Themes membership and some additional plugins? I am cutting them both into pieces to show you. ClickFunnels is intended to make funnel creation easier to spare you from managing specialized and complex things. The platform gives you a chance to create web-based business, lead collection, deals, enrollment funnels, etc. These two pricing models have quite a number of differentiating features. 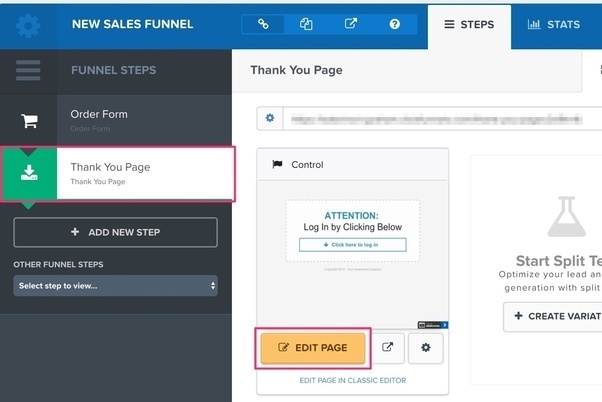 ClickPops (can be used to add an additional opt-in element as a pop up on your ClickFunnels page or an external website. 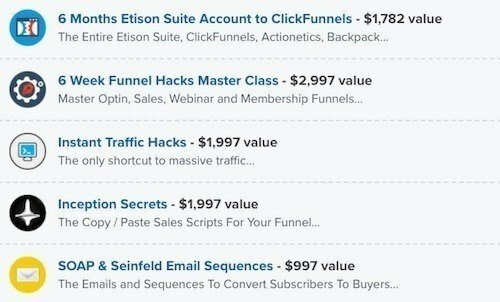 Upgrading your ClickFunnels subscription to $297/month allows you to access ClickFunnels‘ whole suite of tools which includes Actionetics and Backpack. Actionetics is a marketing automation platform that lets you create auto-responders and broadcast emails. Backpack is the integrated affiliate marketing management platform. Currently Backpack only supports affiliate tracking for sales that are processed via Stripe, Braintree, Recurly, EasyPayDirect, and NMI, and only in USD. Note that you cannot purchase Backpack separately from Actionetics. Both tools come as a bundled offer to upgrade. Can I get a cheaper ClickFunnels subscription? You get a $19/month ClickFunnels account if someone shares a specific type of funnel with you. This is called the Shared Funnel plan. You can’t get access to this plan when you go through the normal ClickFunnels 14-day free trial link. So you have to use a share funnel link to get the $19/mo option. There’s also a disadvantage that accompanies it. First, you can only add 3 funnels and 10 pages to your account. 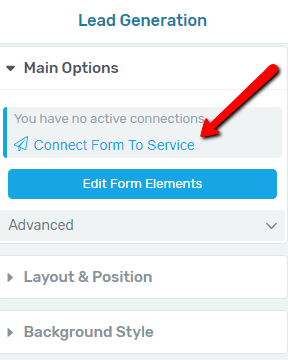 And second, you will not be able to take advantage of the share funnels feature to share your funnels with others. And of course BackPack and Actionetics aren’t included. Sign up for the free 14 days trial by clicking here.They will ask for your billing information, but won’t charge you anything during this time. You can always cancel the account before the free days are over. Once you click the cancel button, they are going to give you three different offers to save you as a customer. $9 per month Pause – This is a “Hold” membership. they will reserve your subdomains, pages, and funnels, but you can’t edit anything or adding anything. Following this process, you’ll be paying $37 a month instead of $97. Funnel Hacks System is a training program bundled with a 6-month access to a full ClickFunnels suite. This includes the ClickFunnels platform, Actionetics and Backpack. The Funnel Hacks System is a training program designed to walk you through the whole funnel building process and guide you to create successful funnels for whatever marketing purpose you can think of. 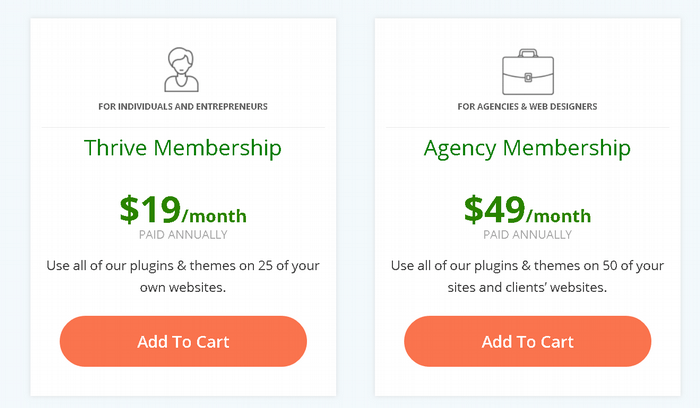 Now let’s see the price of the alternative – Thrive Themes membership costs $228 a year. If you decide to discontinue after a year, you can get away with that one time payment. You will still get updates for all the component, however you won’t get support or access to any new plugins released. Thrive Architect (page builder plugin) – The Thrive Architect tool, also known as the visual editor, is one of the most powerful front-end page builder plugin’s available for WordPress today. Thrive Architect comes with a large library of ready-made landing pages, sales pages, opt-in forms and much more. 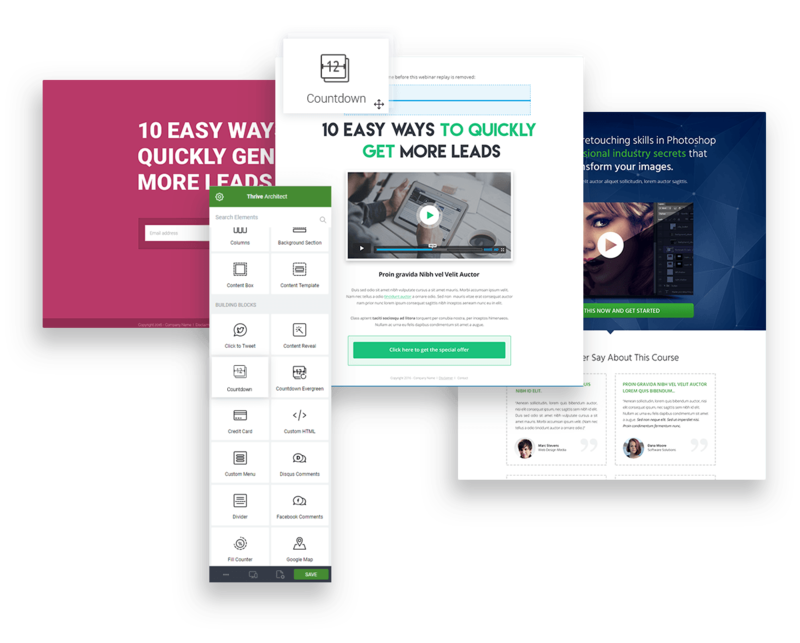 Thrive Leads (list building plugin) – Thrive Leads is the most advanced, and one of the most feature packed opt-in form builder, and email list building plugins available for WordPress today. 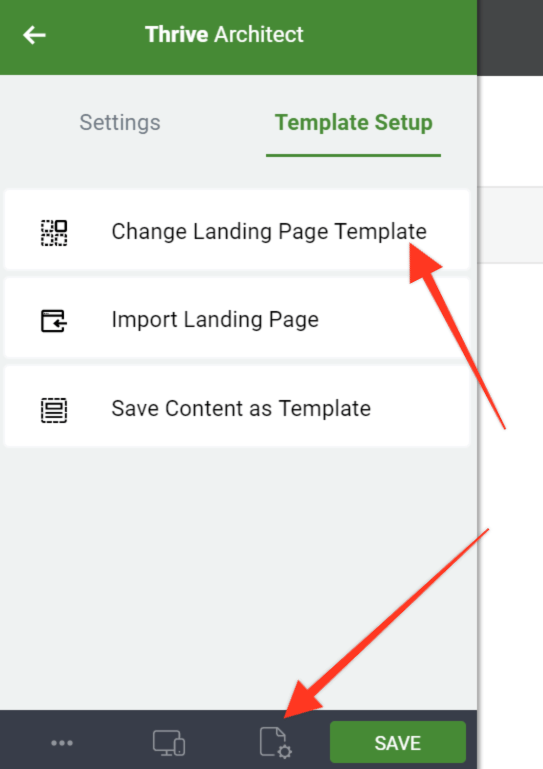 The plugin comes with pre-designed form templates, opt-in form builder canvas, built-in A-B split testing tools for your forms, conversion reports, content marketing reports, and more. Thrive Apprentice – Thrive Apprentice is the in-house learning management solution (LMS)/online course plugin that Thrive Themes has created. It is specifically designed to make the creation of online courses easier. It builds the structure of your course page, lesson pages, tracking student completion, etc., much more beautiful and practical for your users. 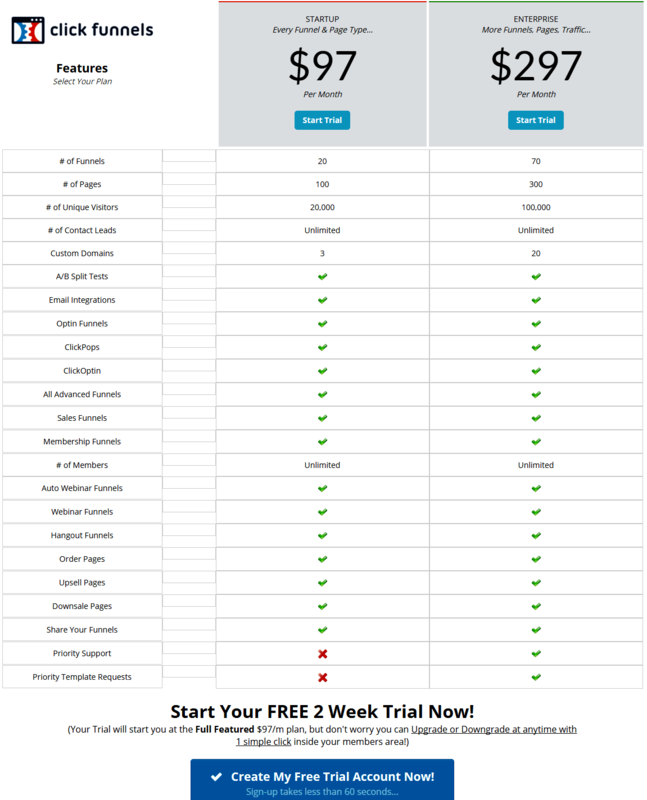 Thrive Optimize – This is an add-on plugin for Thrive Architect which will provide you with smart tools and options to do simple but effective A/B split testing for all of your landing pages built in Thrive Architect. A powerful A/B split testing tool right in your WordPress dashboard. Thrive Ultimatum – Ultimatum is a powerful scarcity marketing campaign builder plugin packed with tons of useful, conversion focused features. Thrive Headline Optimizer – The plugin designed for doing simple A/B split testing on multiple headline titles for your blog posts and pages. This plugin will help you find the most powerful and click-worthy headlines for your content, thus helping you to increase traffic and boost conversions. Check out my review and tutorial here. Thrive Clever Widgets – A smart plugin designed to give you greater control over where your widgets are displayed within your WordPress site. Thrive Ovation – This is a powerful plugin was designed to help you capture and make the most of your client testimonials. Feedback and testimonials, as you know, are critical for building trust and credibility for your online business and for promoting leads and sales. Thrive Quiz Builder – Powerful plugin designed to help you create fun quizzes that will engage your site visitors more, thus helping you to discover more about your audience interest so that you can craft targeted content and offers for them. Firstly, you pick the type of sales funnel that you desire from the pre-designed funnel template which aligns with your type of business and offers. Then, you choose the style of page design you like and exactly how you want it to look. This makes it very easy for you to quickly get an awesome sales page design used for your sales funnel without the need to PAY a designer to help you with any design. You can replace the elements with your own branding or business assets (logo, texts, colors, videos etc…). Now you’re ready to promote your funnel to the world. 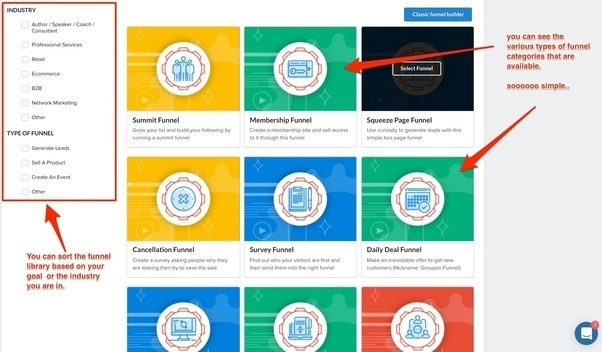 With ClickFunnels you don’t need separate membership site software. You can upload everything inside a protected member’s area. All you just need to do is to pick your favorite membership area page, and then add in any training or content you want. 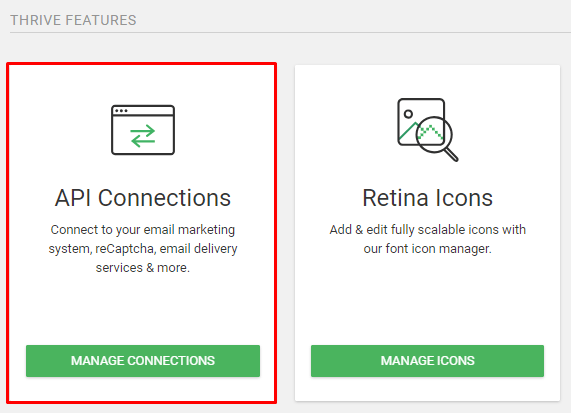 This is where you make and setup your email Autoresponder using ClickFunnels built-in Autoresponder called Actionetics, or (if you don’t have a pro plan,) integrate with any of your preferred email platform. This will let you follow up with your customers and prospective customers. There are tutorials available for each of these integrations, however they can be pretty complicated. As an example, here is the tutorial to connect to PayPal (not a simple process). If you’re looking to take your sales funnels to the next level, the next thing to do is to beef it up by integrating it with powerful marketing tools available (adding to your expenses). They listed out the applications that can be integrated to ClickFunnels. Obviously you need a domain, a host and WordPress set up with a theme before you can get started. The good thing is that Thrive Themes provides your blog themes without additional cost. You can choose from 9 different themes and each have several home page options. It’s a matter of picking one and then changing the text and deleting the components that you don’t need. You can also add additional components, but in order to do that, you will need to learn how to do that. You can check the live demo of available themes you can choose from. In Thrive you can’t select an entire funnel, but Architect has lead generation pages like this, sales pages like this, you can select the one you like best. Then it’s a matter of changing your text. Thrive comes with a reasonable amount of templates which have been tested to convert well across many sites. It’s a matter of editing the text. Don’t worry if you have no technical skills. Anyone can set up an API connection in just a few seconds. 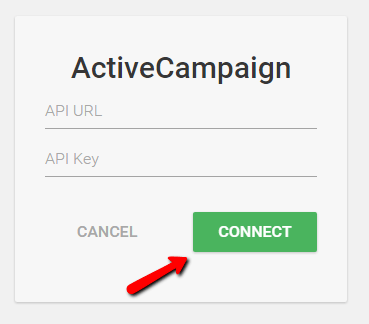 Once the API is connected, it is really simple to connect any of your opt-in forms to your email service, you don’t need to enter connection details any more. Shane Melaugh is a co-founder and the CEO of Thrive Themes. 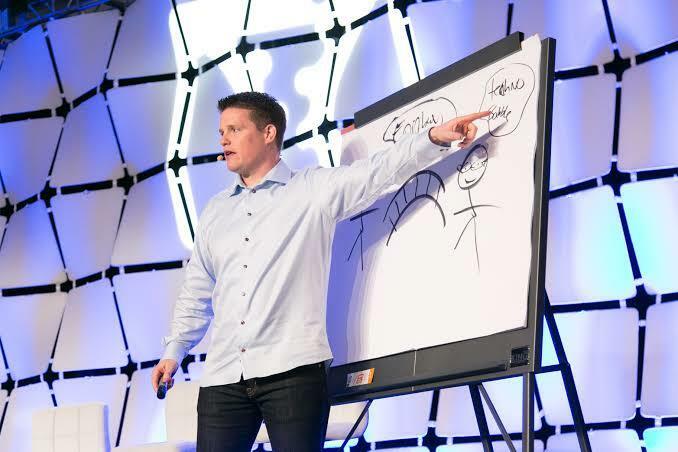 ​As he started figuring out the psychology behind selling, marketing became his true passion. They want to provide you all of the marketing tools that most directly affect your website’s usefulness out of one hand. Their goal is to not only make these tools work together conflict free, but to go several steps further. To build a smart, high converting, next-generation website, these tools need to talk to each other. 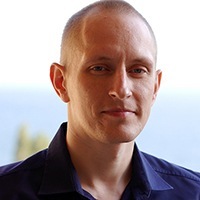 ClickFunnels is owned by Russell Brunson, an experienced internet marketer who has had lots of massive successes in more than 10 years of his online marketing career, with multiple wins in various physical products and software launches.